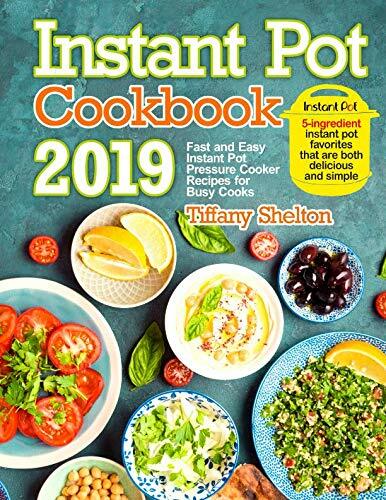 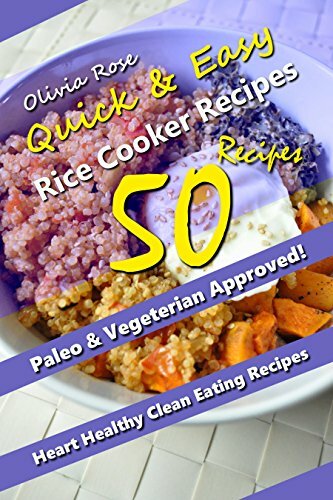 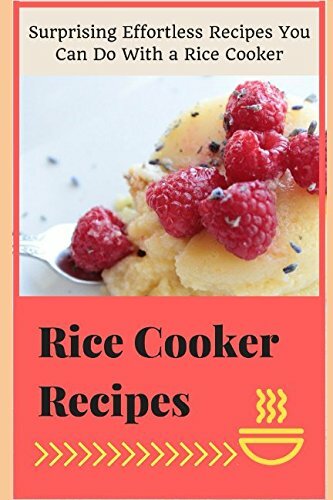 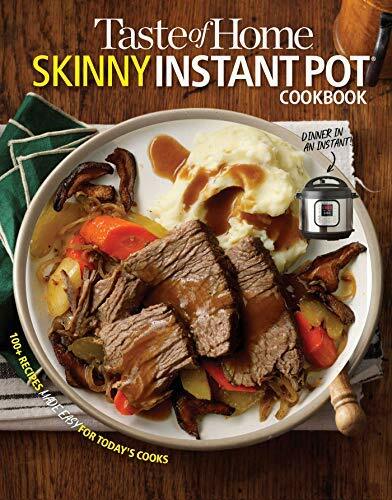 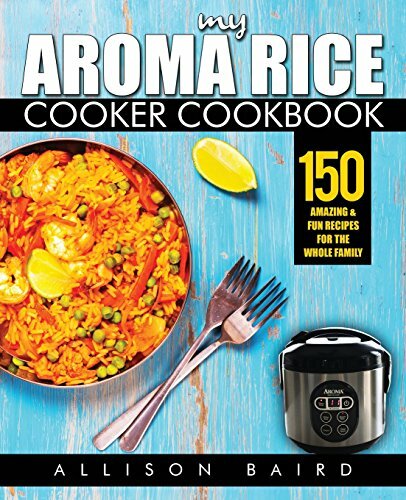 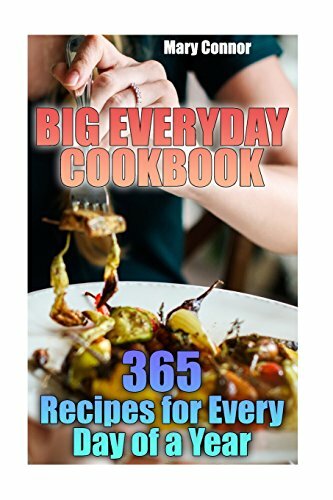 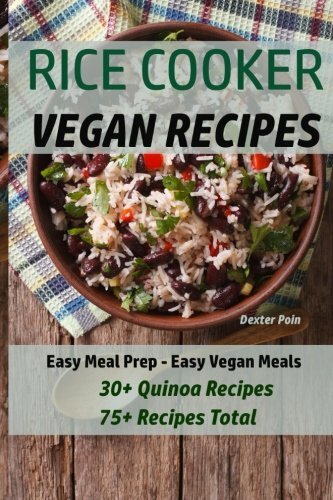 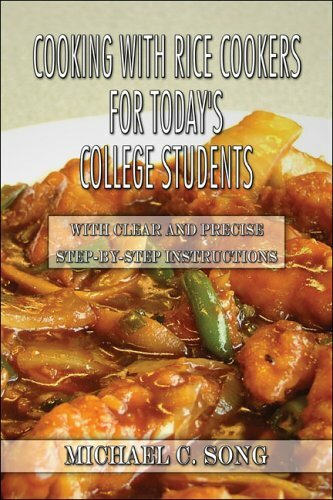 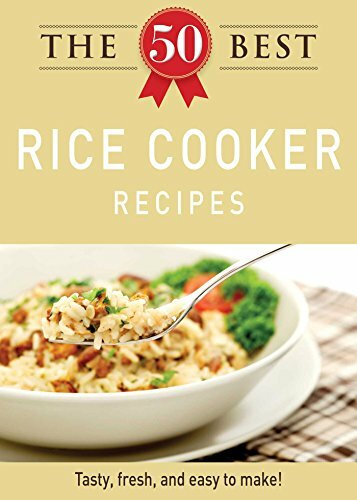 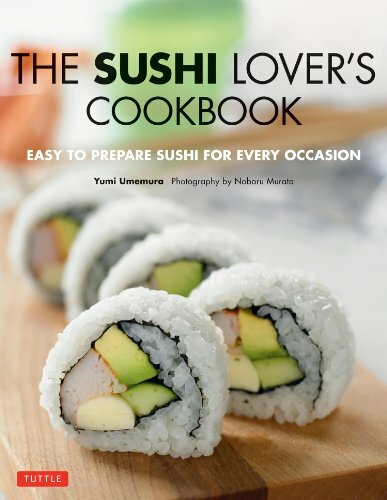 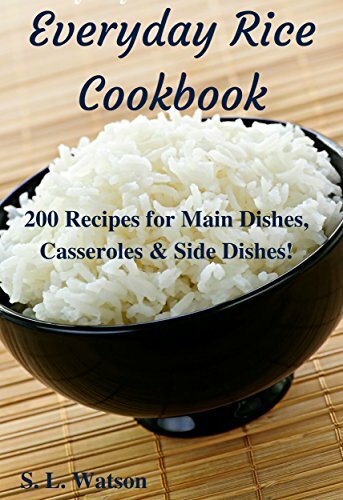 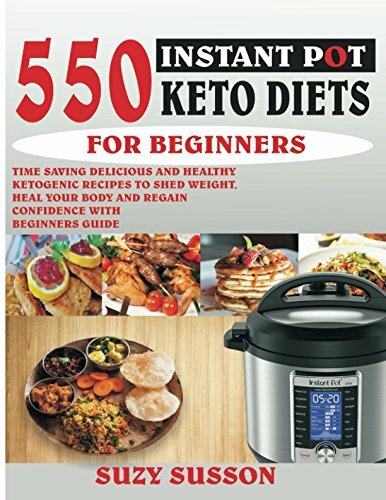 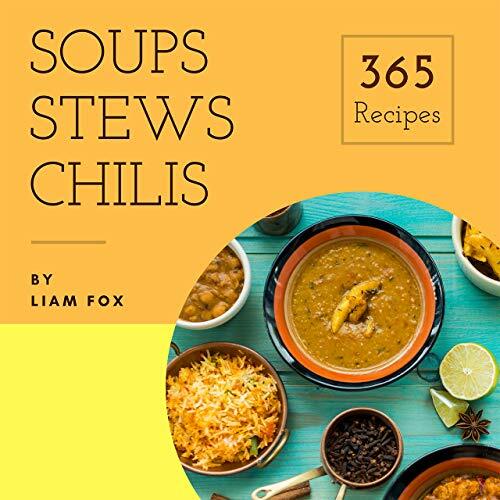 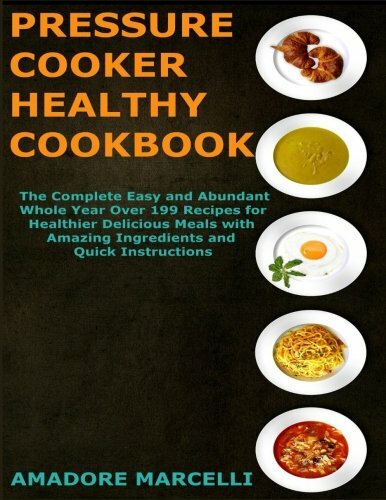 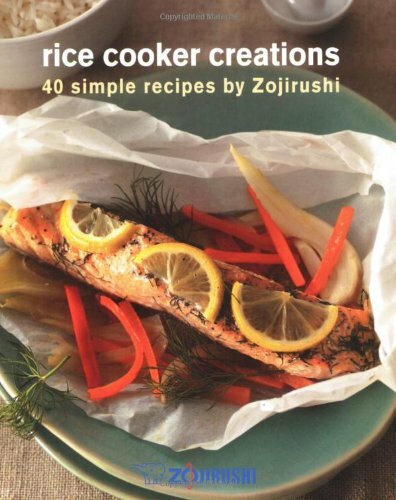 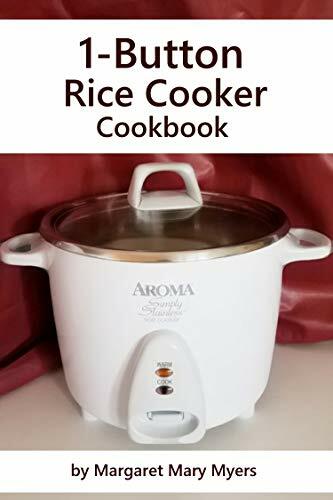 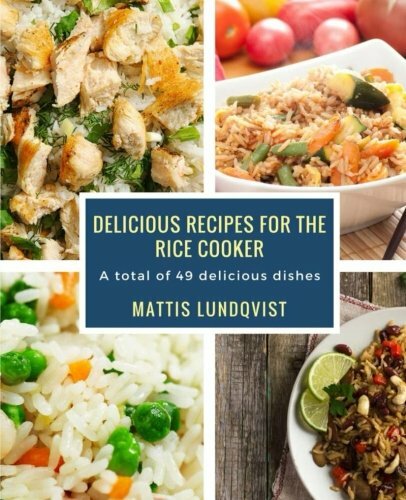 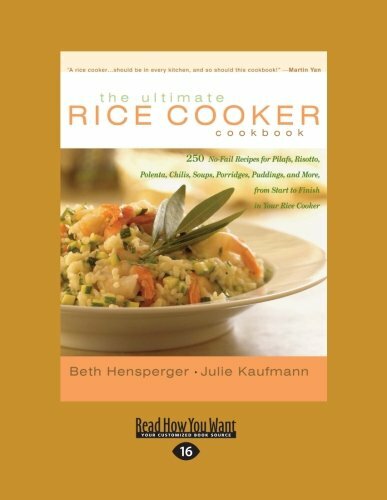 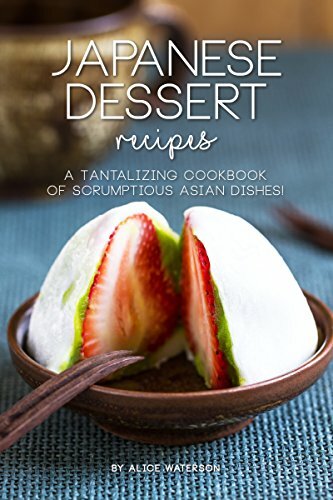 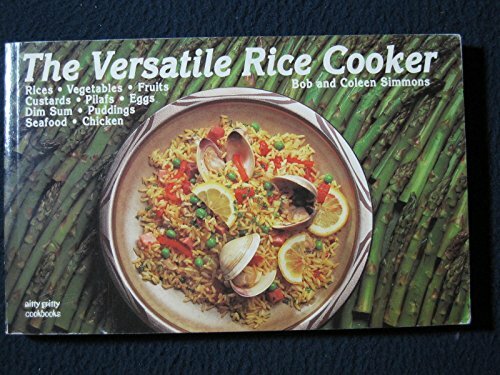 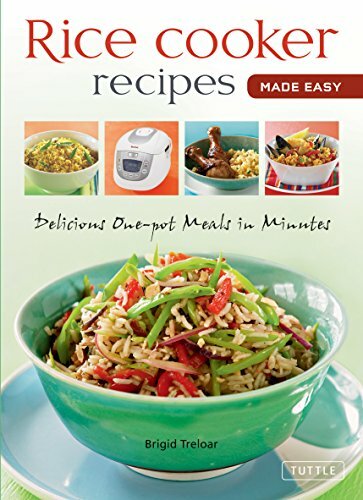 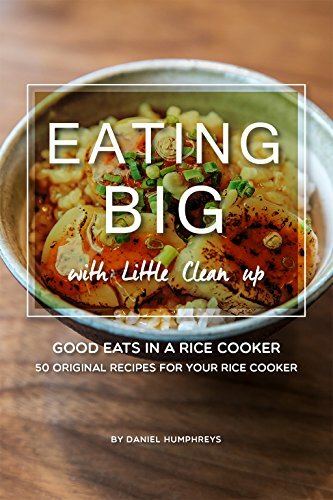 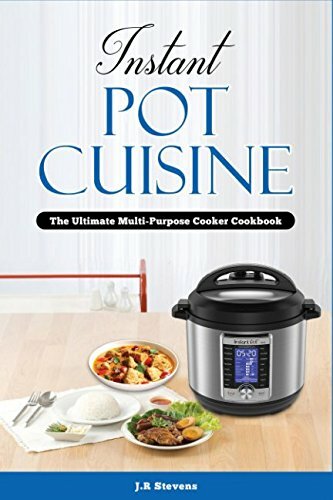 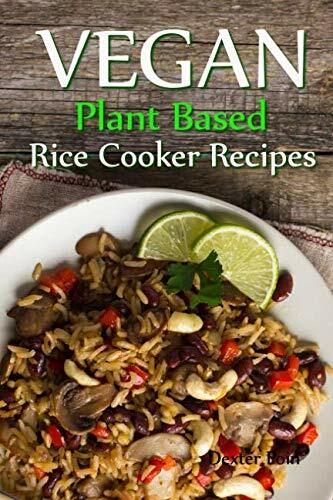 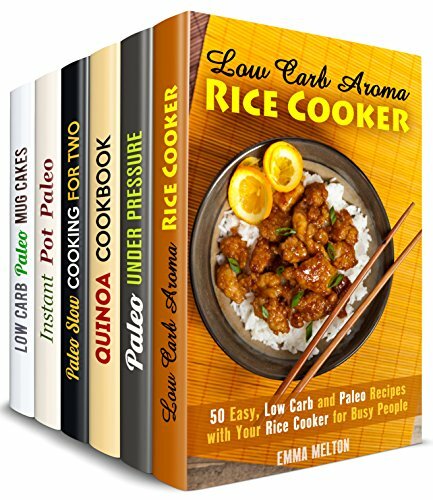 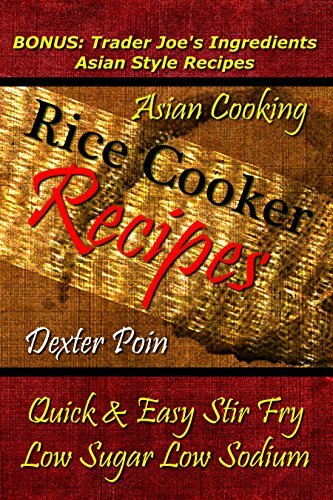 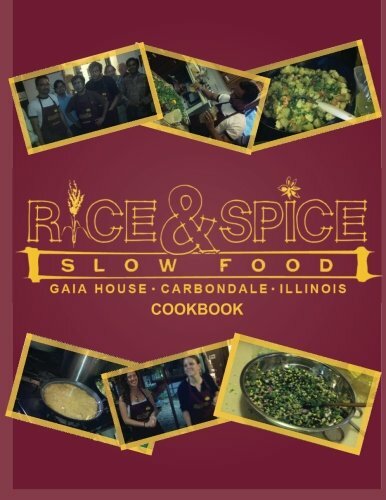 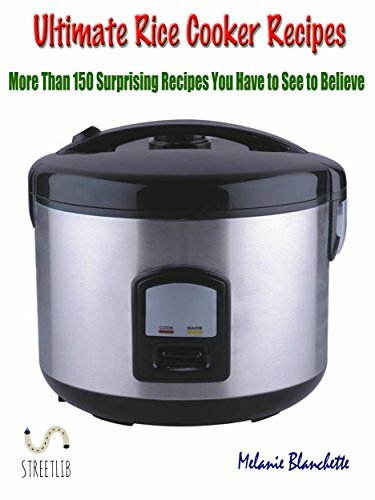 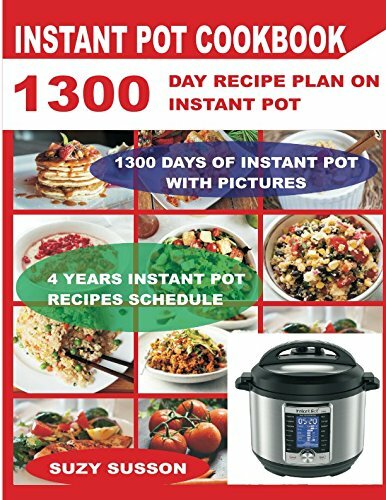 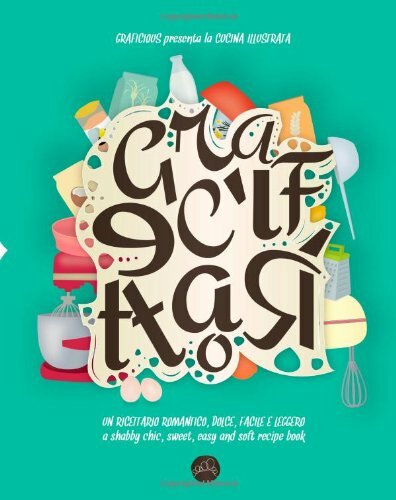 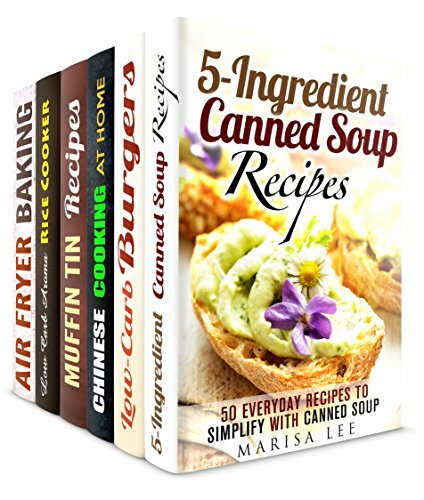 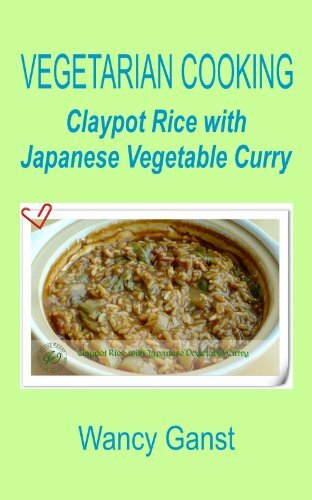 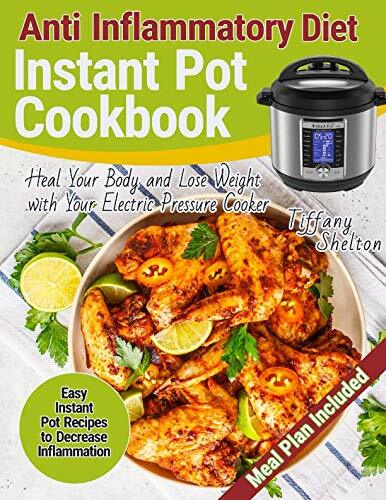 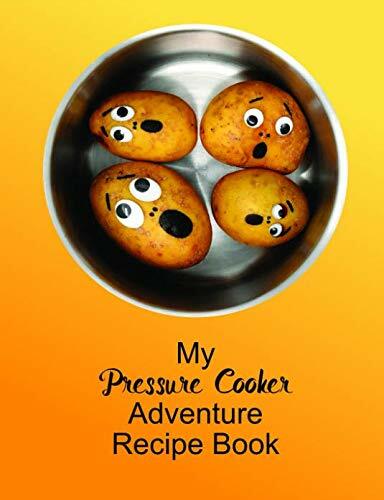 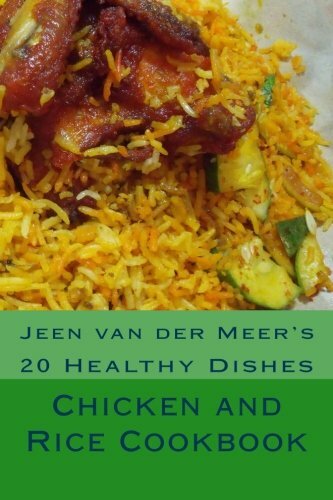 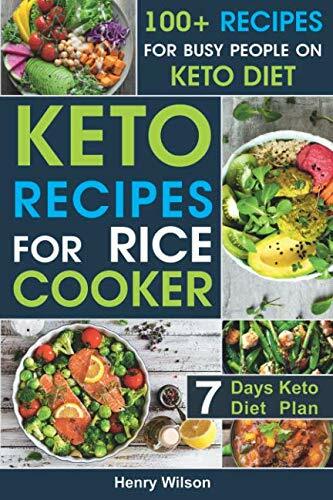 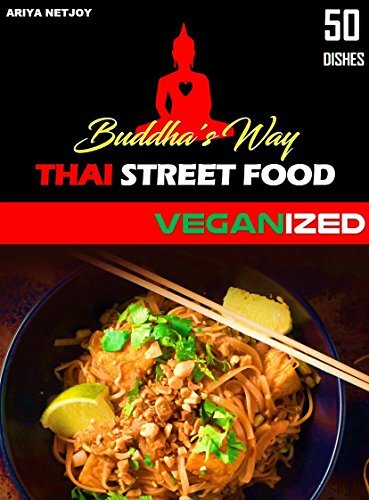 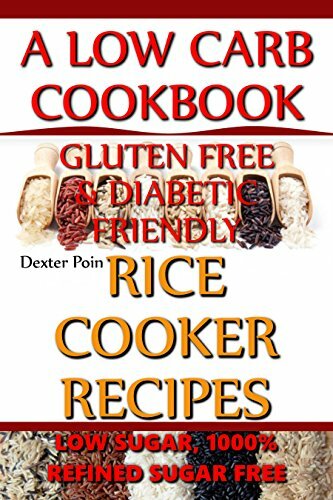 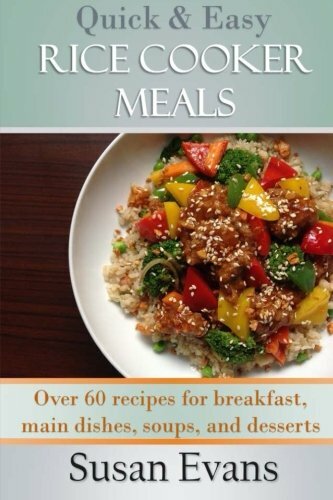 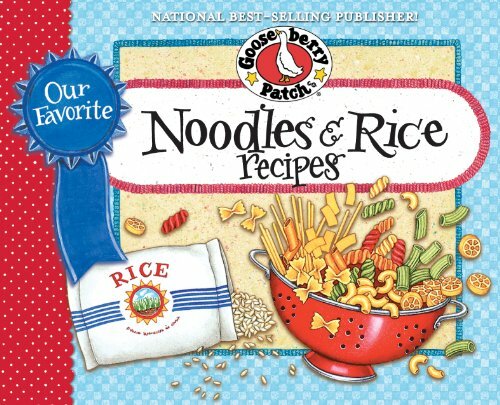 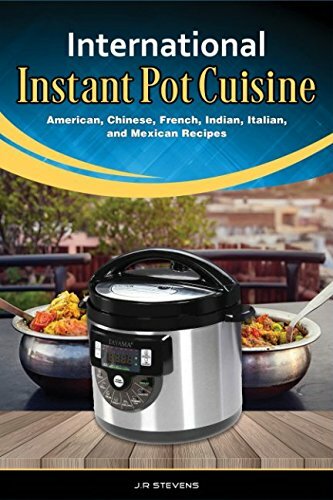 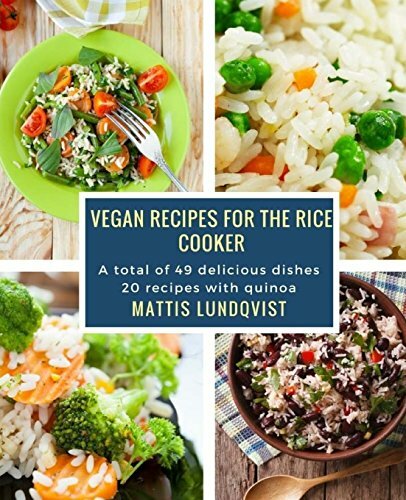 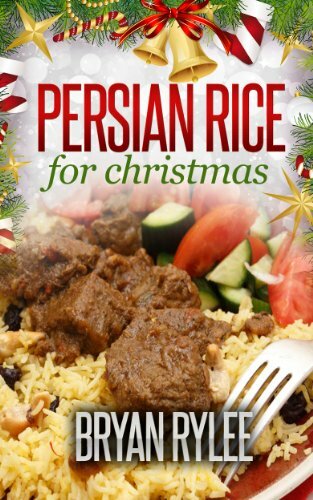 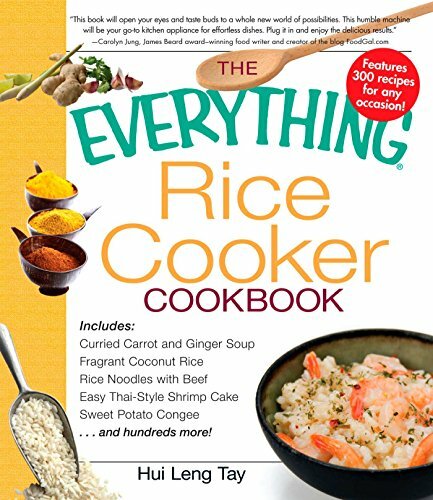 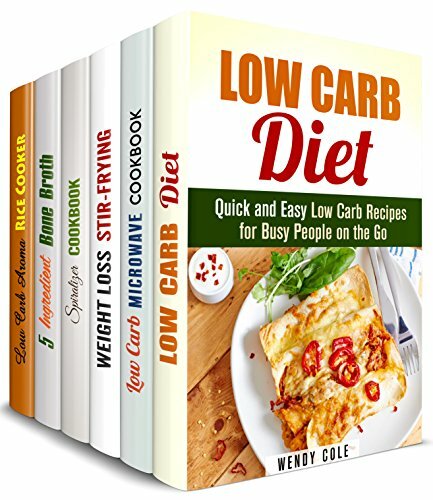 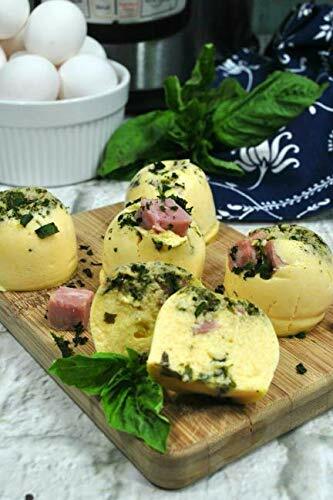 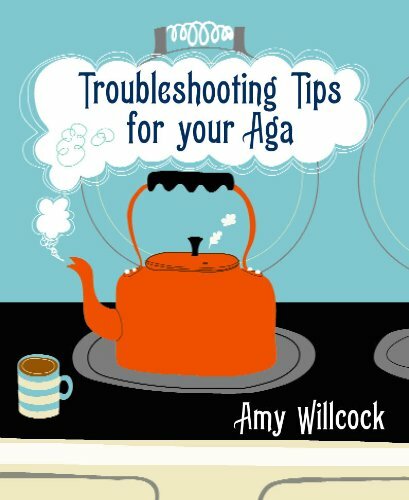 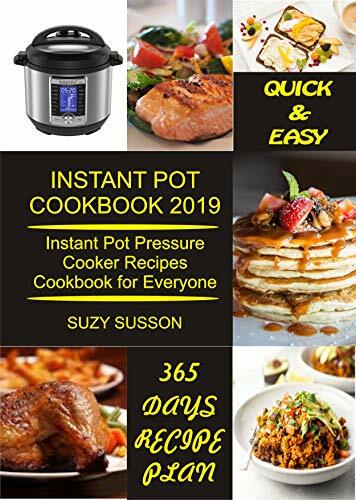 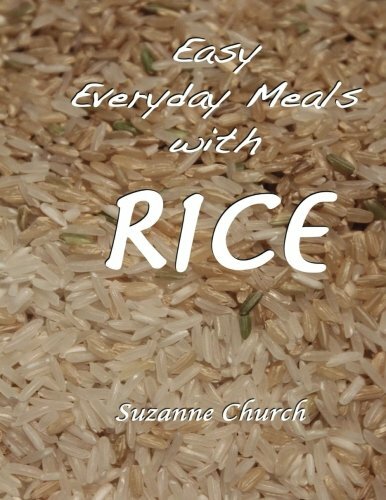 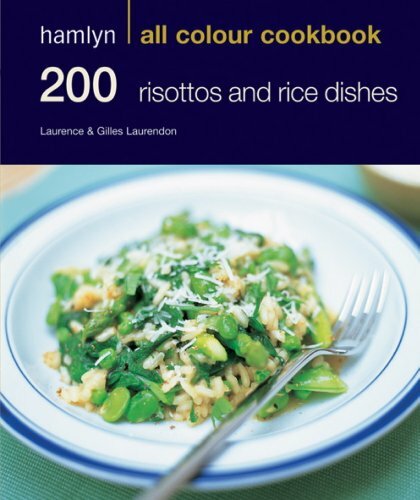 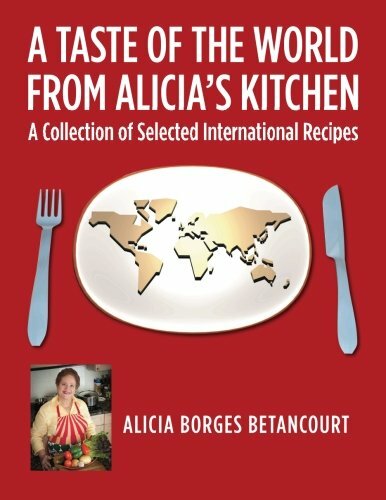 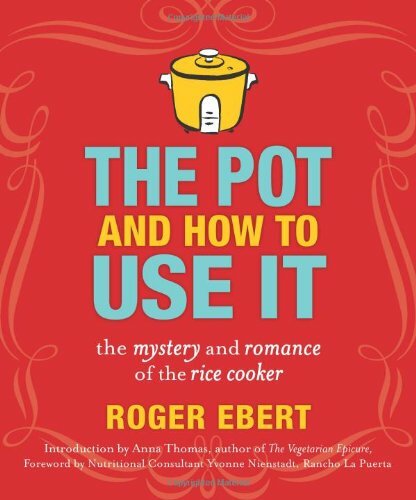 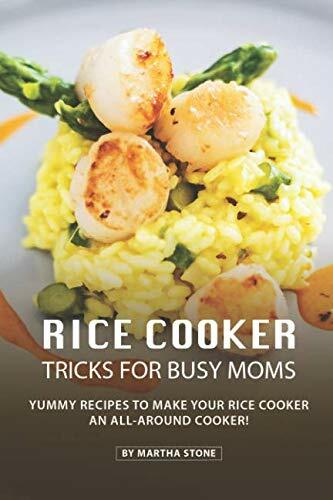 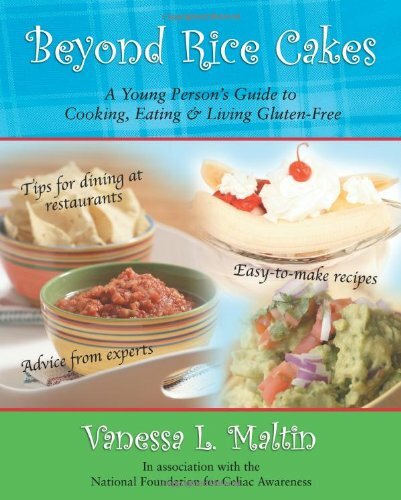 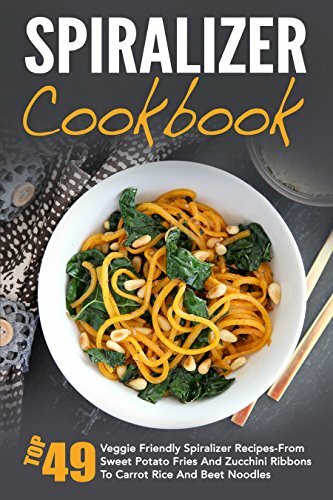 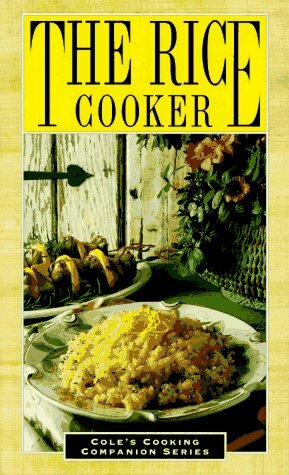 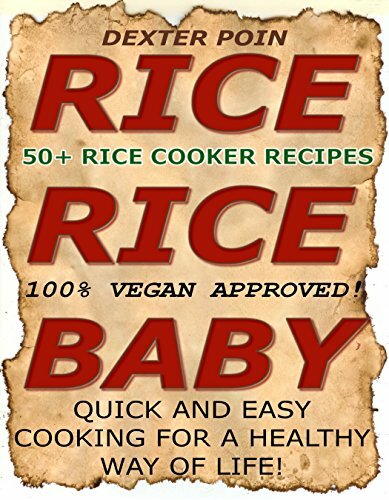 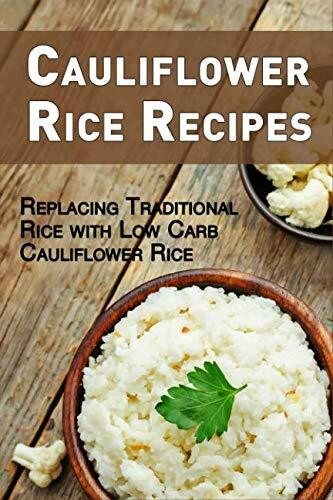 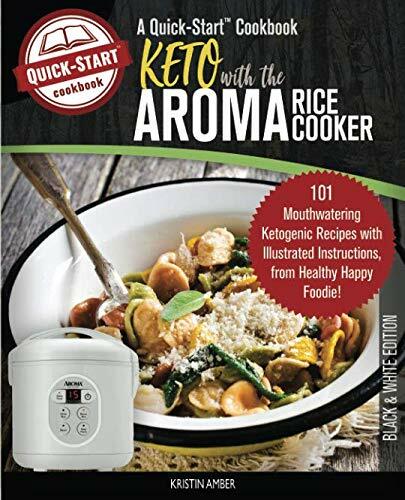 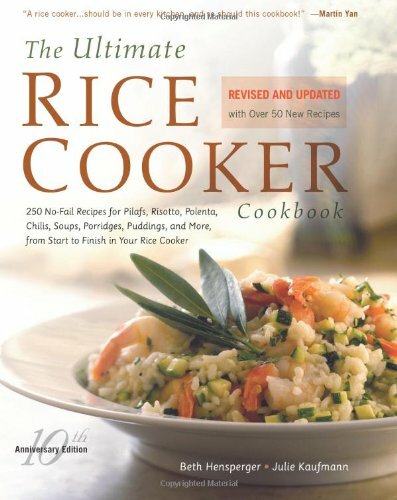 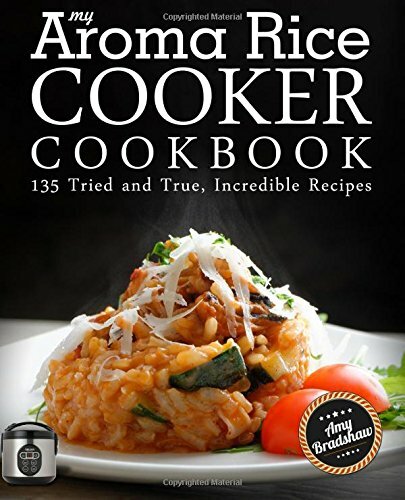 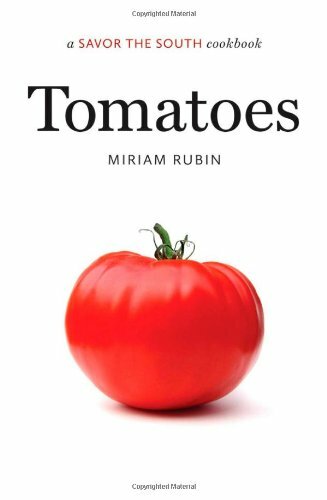 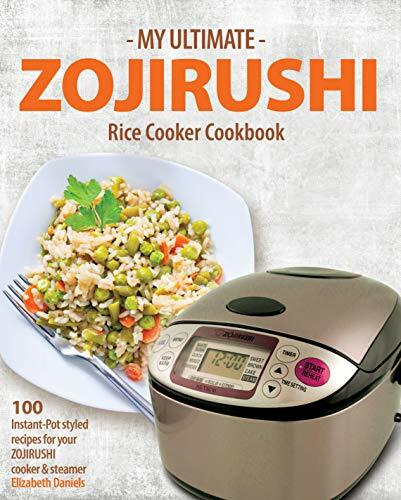 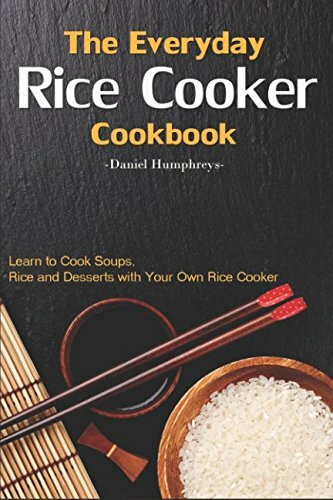 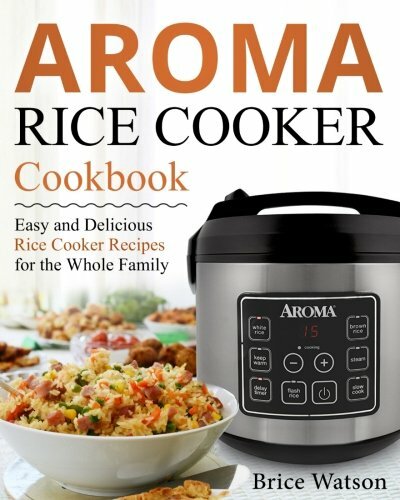 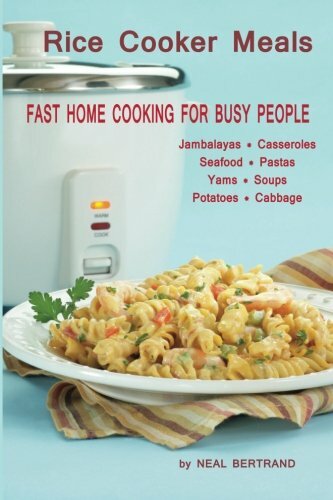 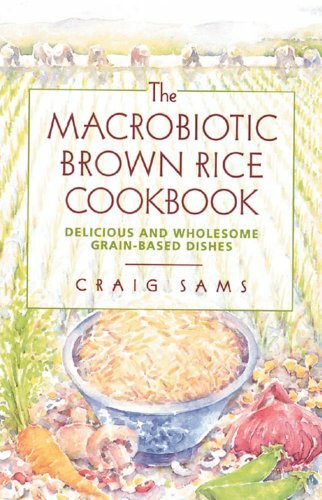 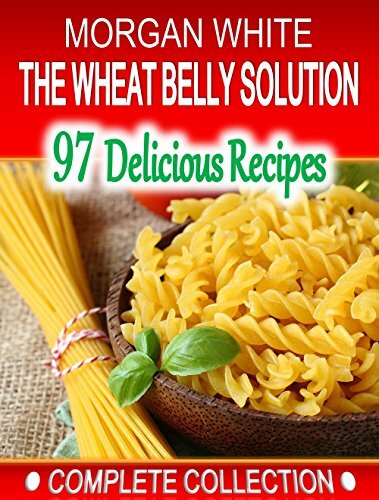 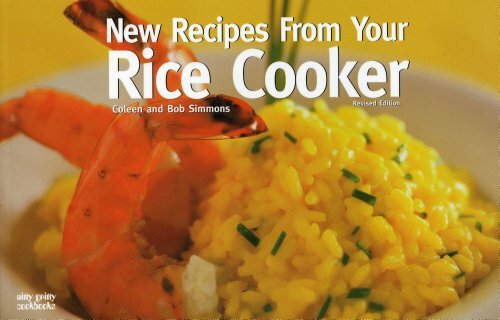 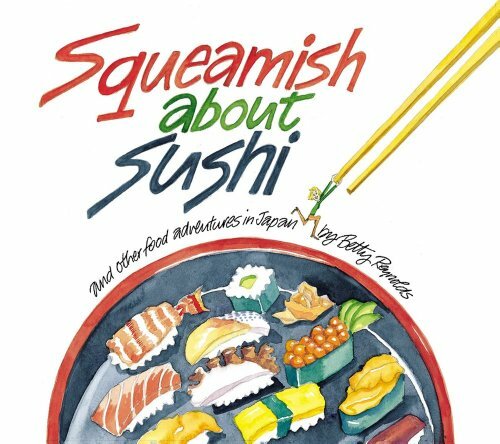 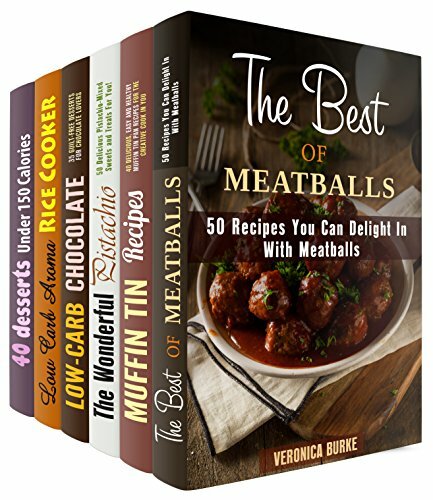 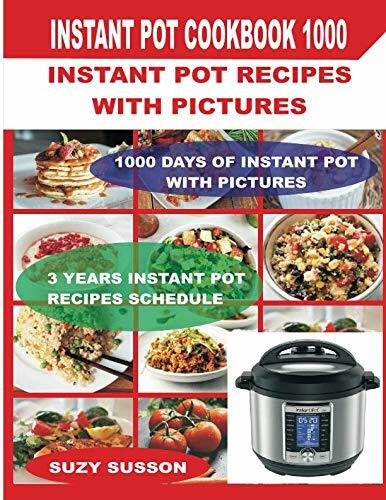 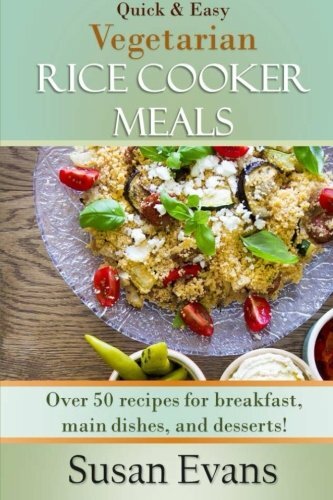 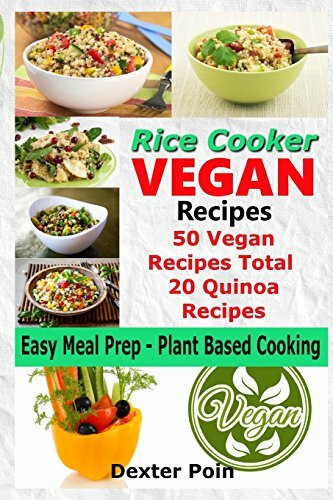 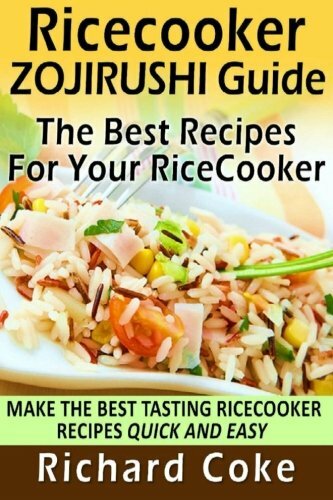 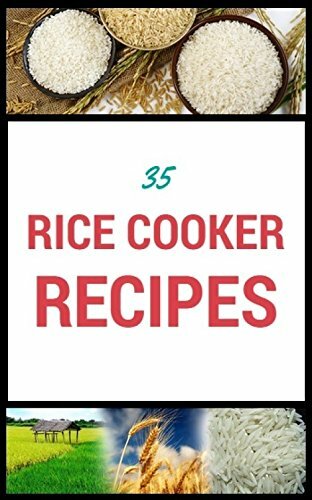 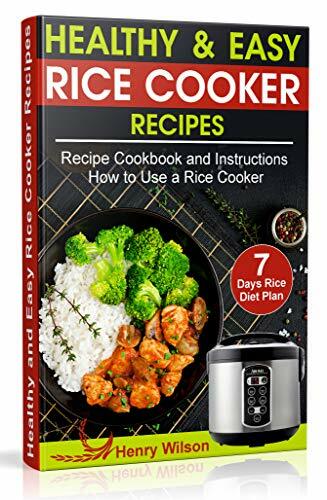 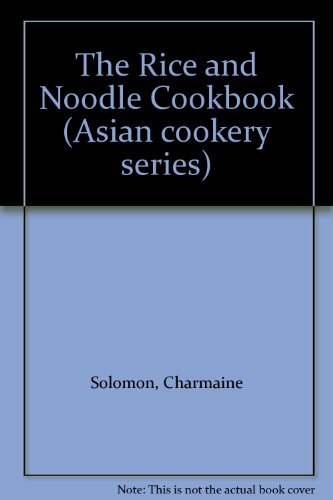 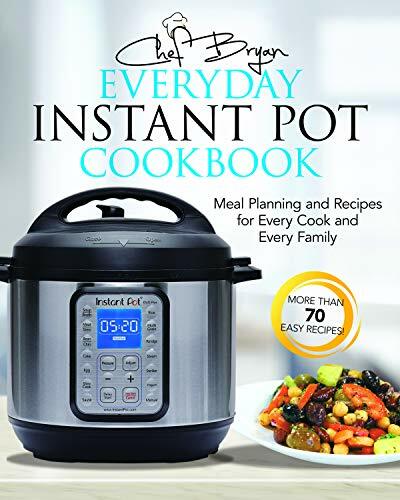 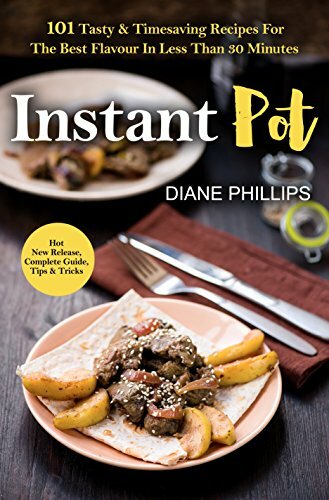 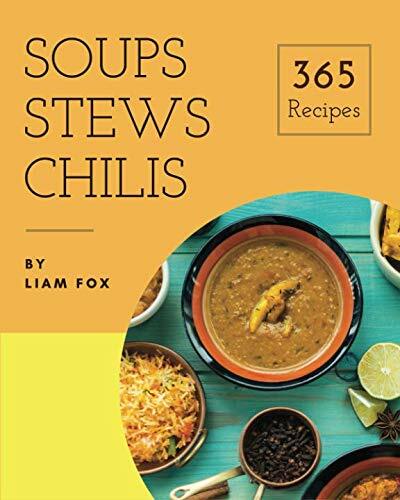 Rice Cooker Recipes - A Low Carb Cookbook - Gluten FREE & Diabetic Friendly - Low Sugar & 1000% Refined Sugar FREE! 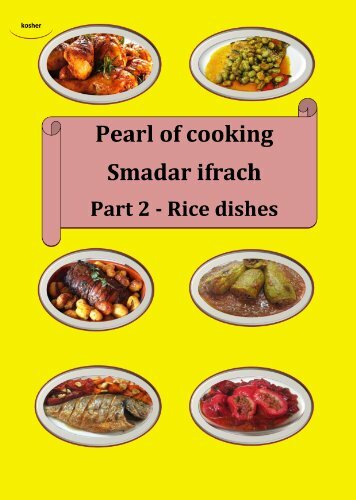 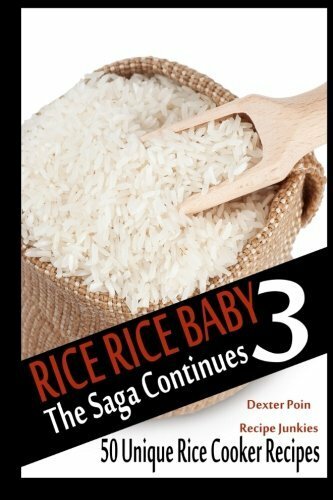 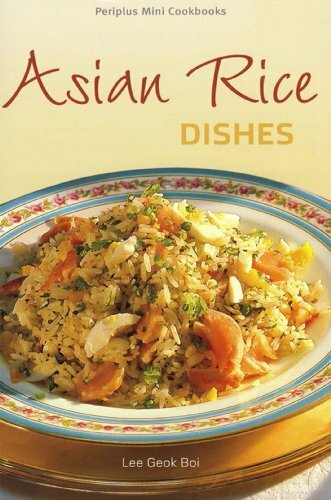 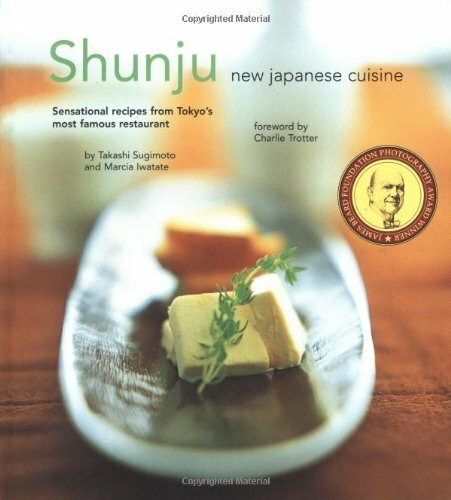 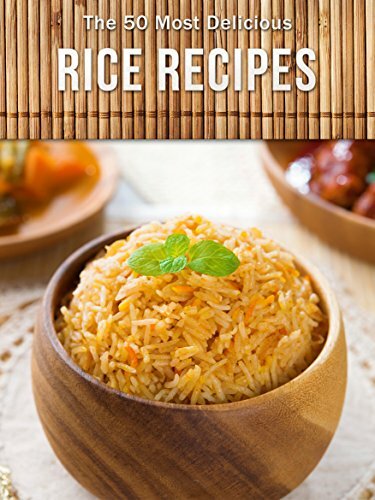 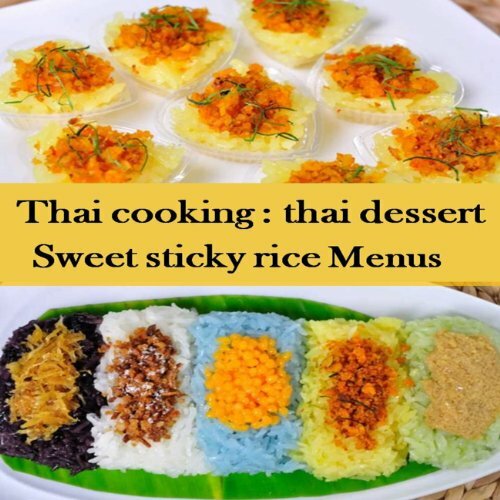 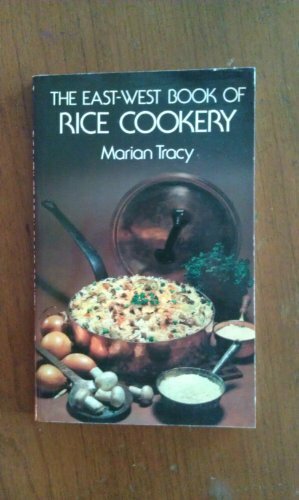 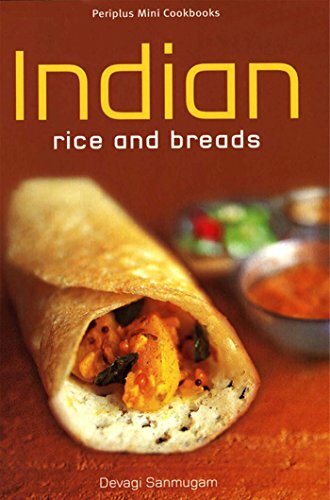 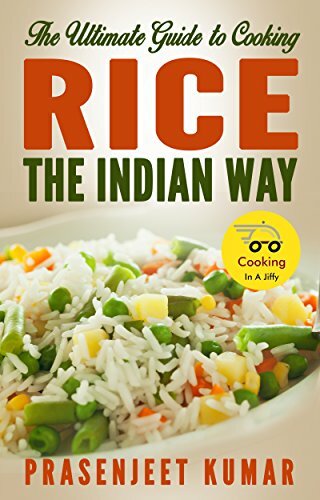 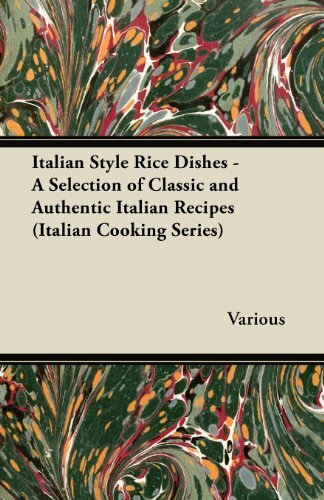 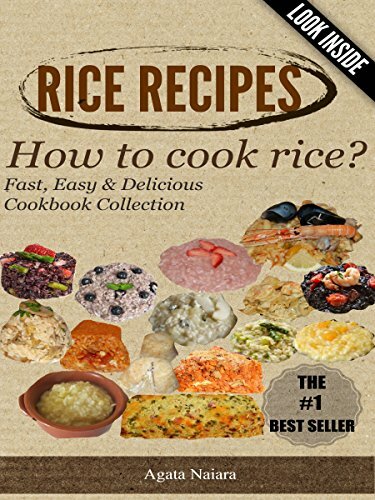 -->> RICE RECIPES - How to cook rice? 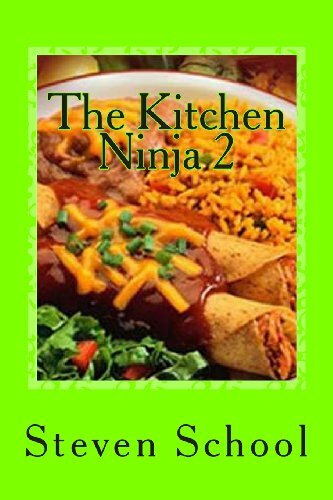 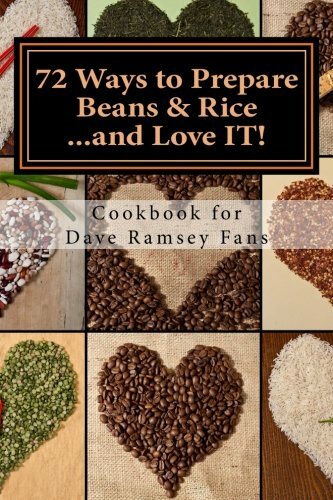 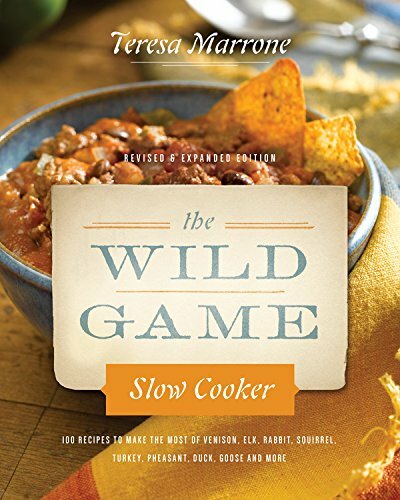 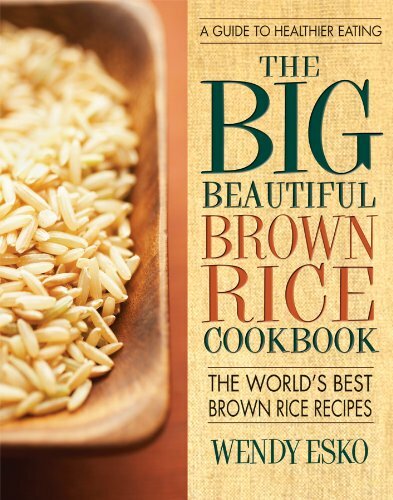 72 Ways to Prepare Beans & Rice...and Love IT!